The freighter Feng Qing was a 10,000-ton-class ocean-going freighter, made by the Jiangnan Shipyard in Shanghai in 1973, and owned by the Shanghai branch of China Ocean Shipping company. 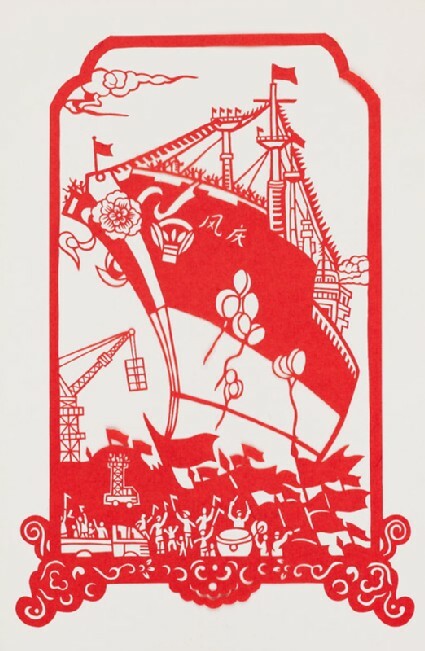 The vessel was the tenth 10,000-ton-class freighter designed and built with domestic equipment made entirely in China. 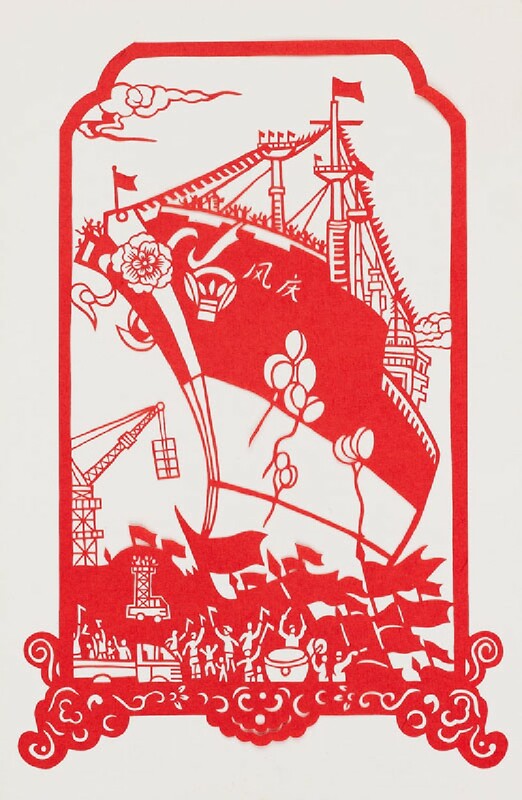 On 30 September 1974, the freighter returned to Shanghai after its successful first voyage to the Mediterranean, and a big celebration was held to mark ‘the victory of the spirit of self-reliance’. 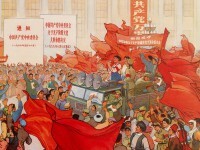 Deng Xiaoping (1904-1997), the Deputy Premier of the State Council at that time, later commented how the Gang of Four used the successful construction of the freighter Feng Qing as a way to attack Premier Zhou Enlai (1898-1976). They argued that he had betrayed the country by allowing freighters to be rented from abroad.